Edited/designed/produced by Jan Edwards and John Carter for the British Fantasy Society (BFS). Published in 1996 to celebrate 25 years of the society. Includes articles (some written by Jan) about the BFS plus many anecdotes and much artwork — including a great Jim Pitts cover. Contributors include Ramsey Campbell, Dave Carson, Mike Chinn, Peter Coleborn, Storm Constantine, Les Edwards, Jo Fletcher, Stephen Jones, Graham Joyce, Joel Lane, Brian Lumley and David Sutton. 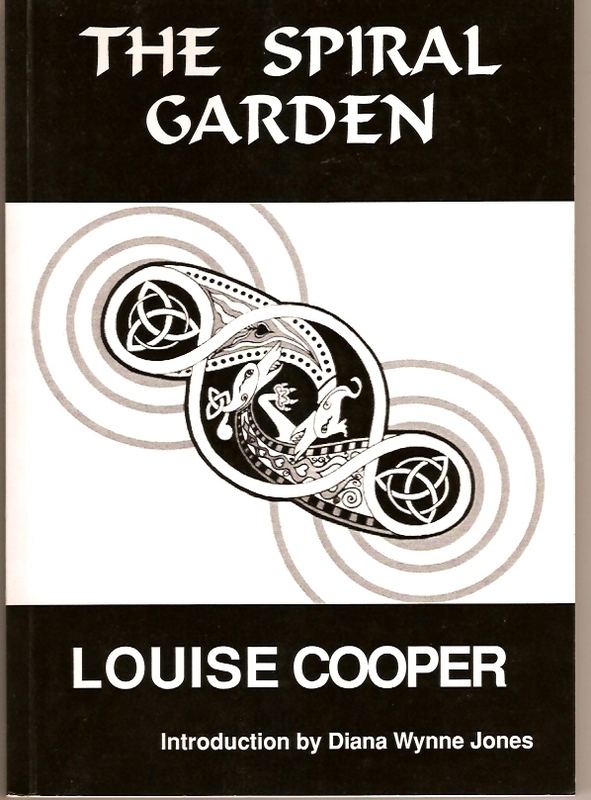 The Spiral Garden by Louise Cooper. Edited and produced by Jan Edwards for the BFS. This is a collection of stories by Louise, illustrated by her husband Cas Sandall, and with an introduction by Diana Wynne Jones. The stories were “Cry”, “The Spiral Garden”, “His True and Only Wife”, “The Birthday Battle” and “St Gumper’s Feast” (original to this collection). Sadly, Louise died in 2009 and is sorely missed both as a superb fantasy writer and a wonderful friend. Dark Horizons issues 50, 51, 52. Co-edited and produced with Peter Coleborn for the BFS.